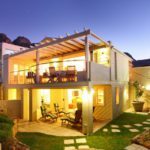 Why stay at Spring Villa? 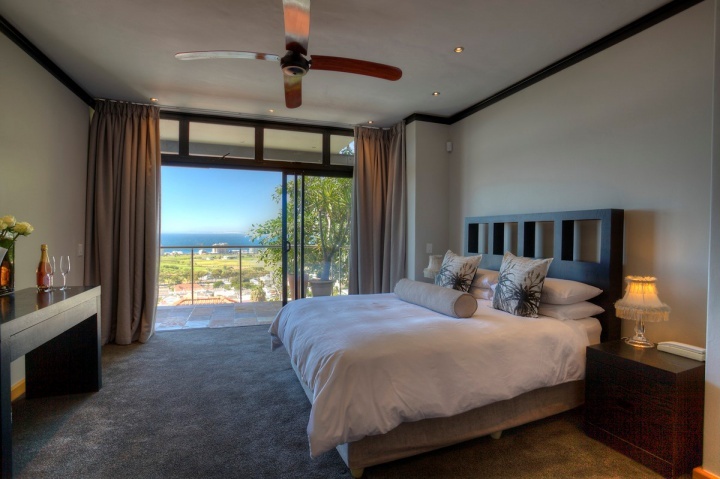 This magnificent three bedroom vacation rental boasts breathtaking sea views, offering great comfort and wonderful luxuries. 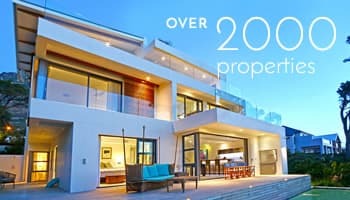 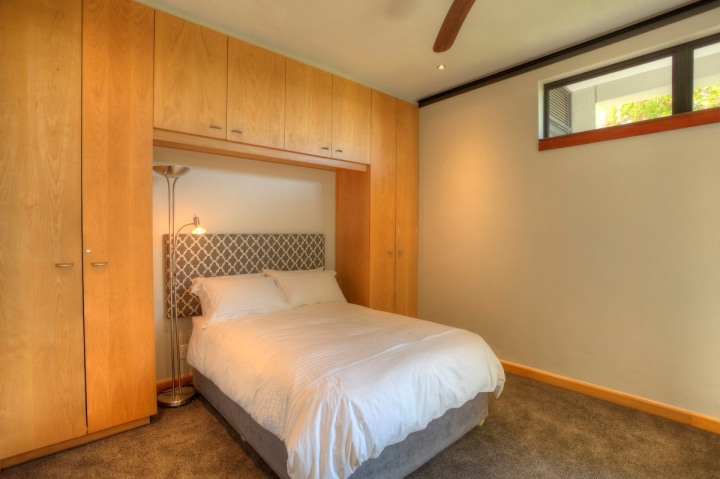 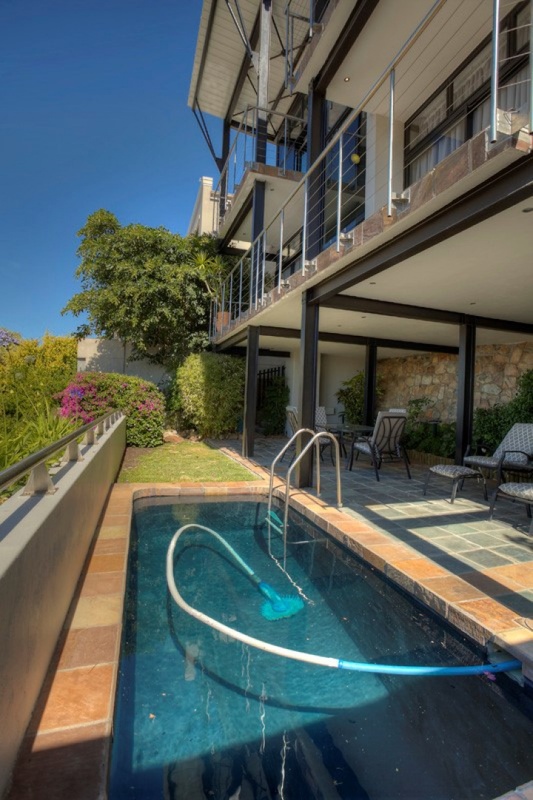 This holiday haven is situated in a very quiet and private road at the top of Greenpoint in one of the highest roads on Signal hill, and features a small swimming pool and garden area – an absolute treat. 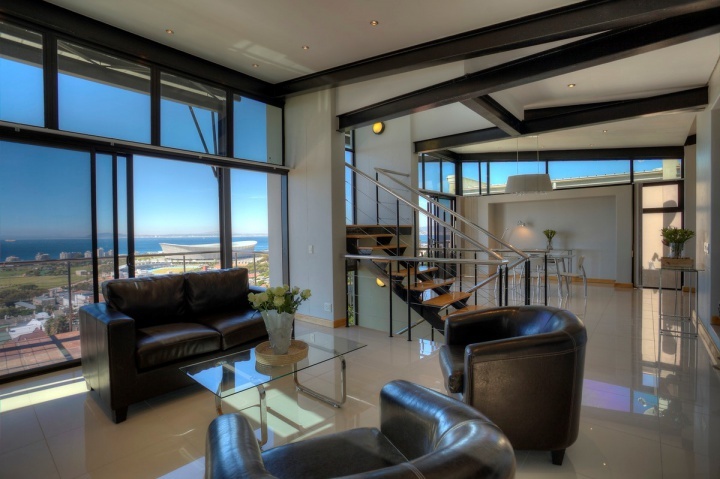 It has a chic contemporary feel with openness akin to the vast expanses of the wide ocean. 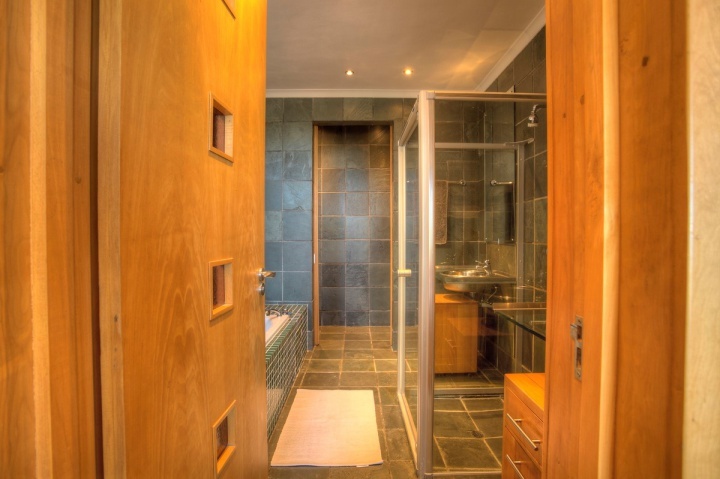 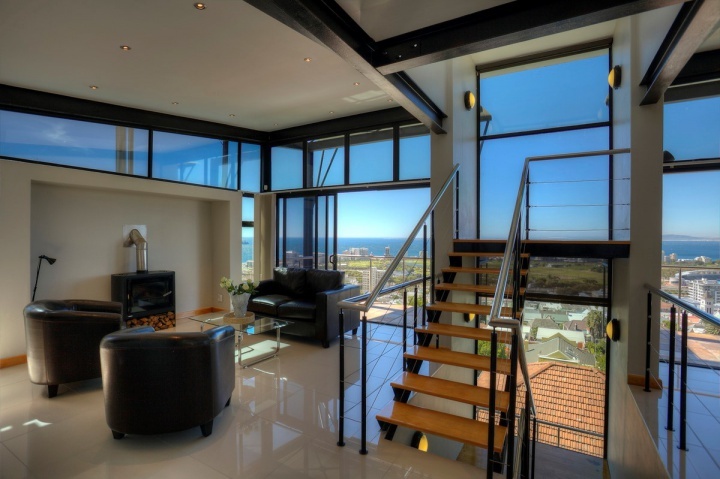 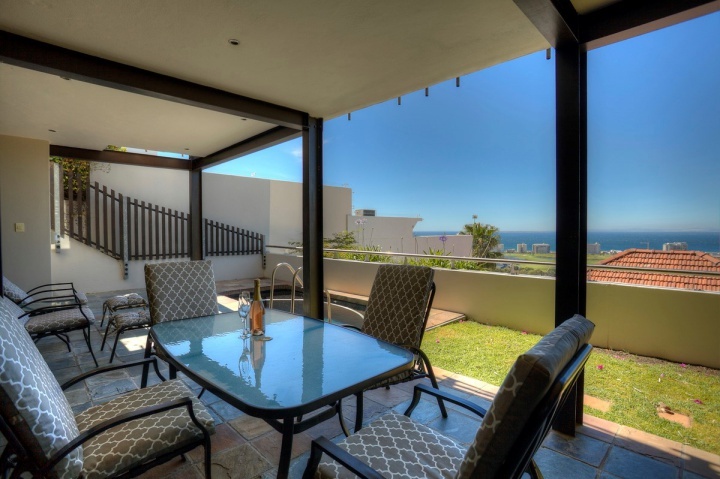 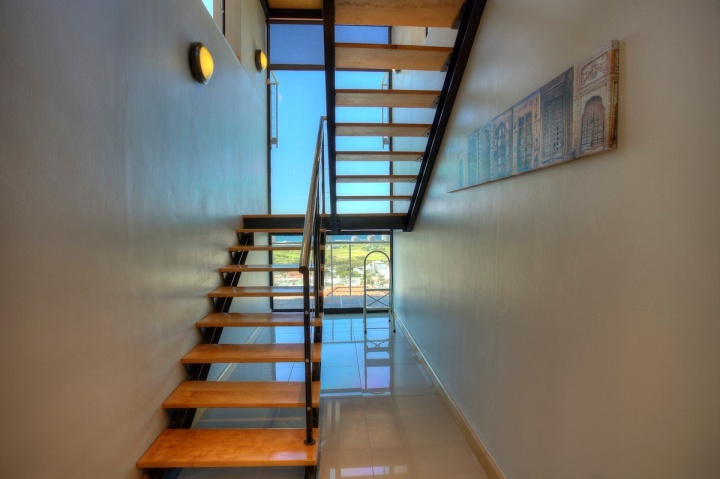 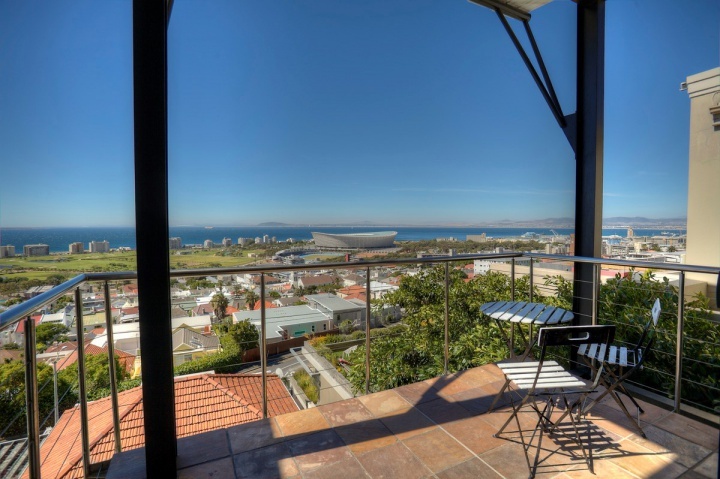 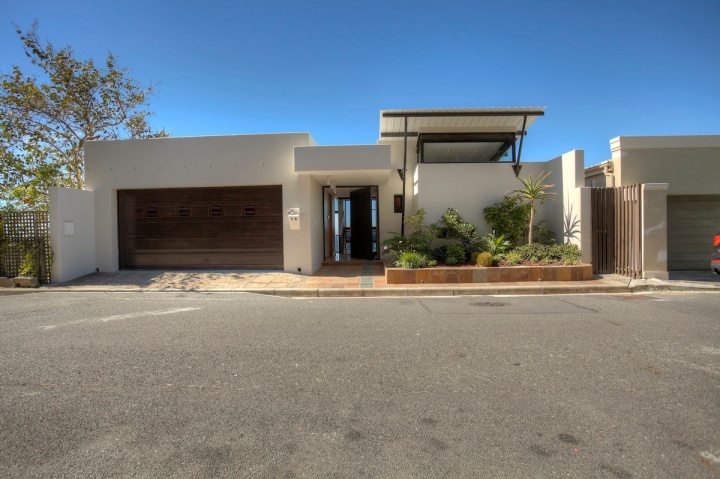 The house is centrally located to the hub of the city, Waterfront and the beachfront. 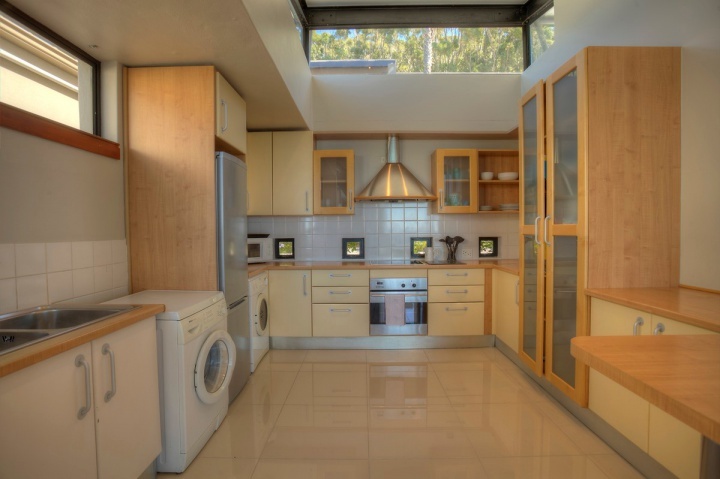 The open plan kitchen is equipped with the latest conveniences. 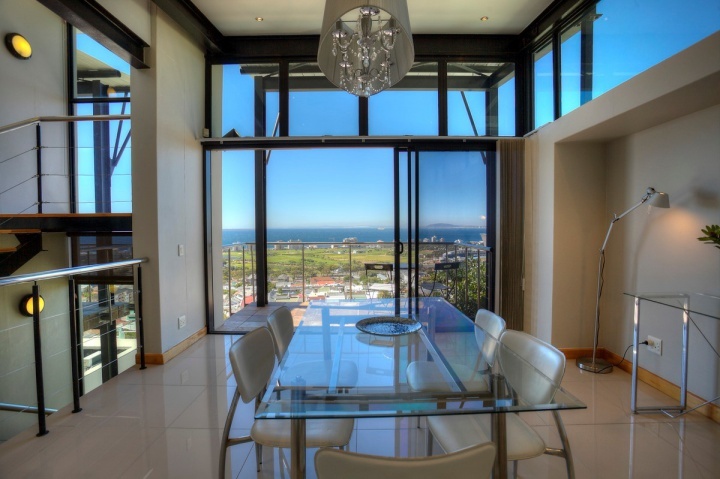 This flows into the dining room with 6 seater glass dining table. 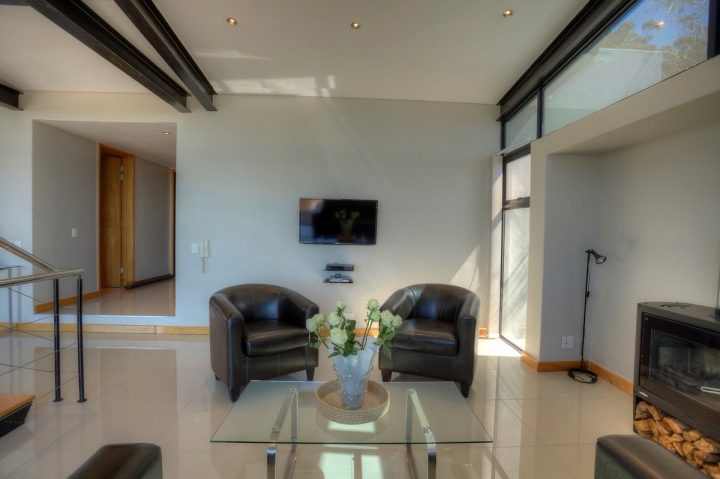 The top / ground level also has comfy lounge area with wall hung HD LED TV, with jet-master “stove” fire place plus guest toilet. 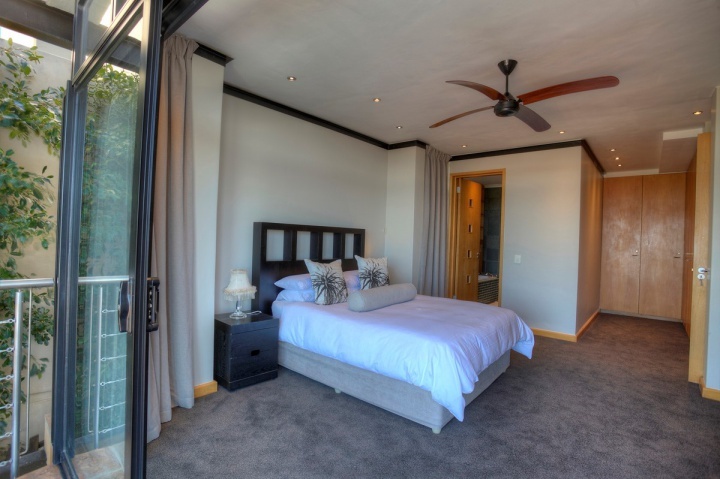 On the 2nd / middle level - the main bedroom is very spacious with queen size bed and en-suite bathroom with separate bath and shower and double basins. 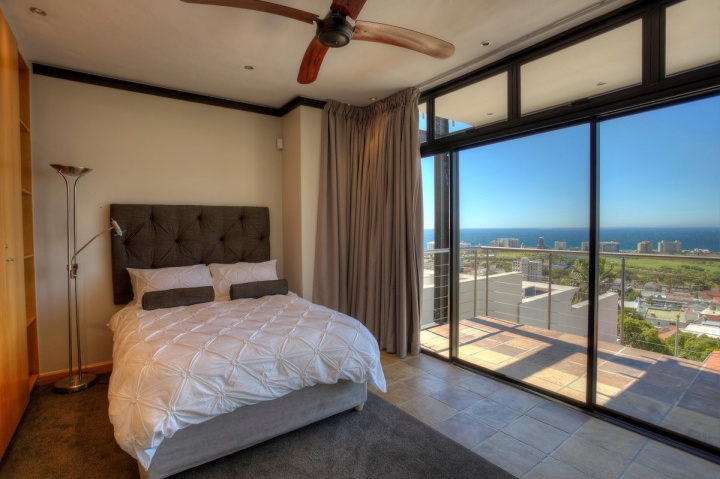 This room is equipped with a LED wall hung TV and breathtaking views of the ocean. 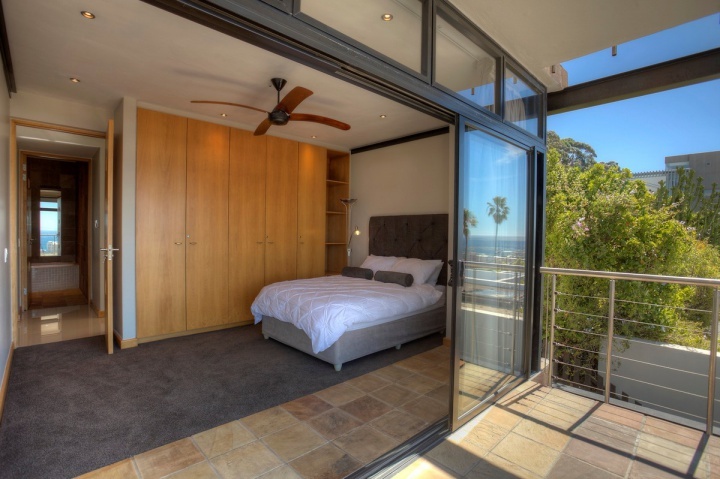 The 2nd and 3rd bedrooms are smaller but very comfortable, both having double beds and sea views. 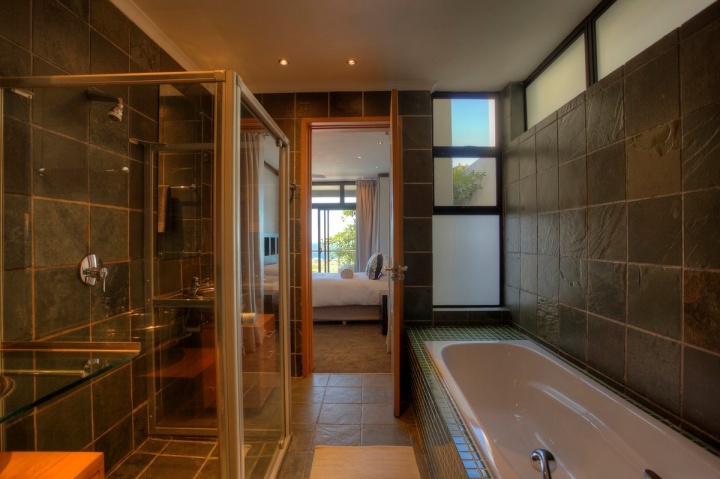 There is a second bathroom with large soaking tub and double basin. 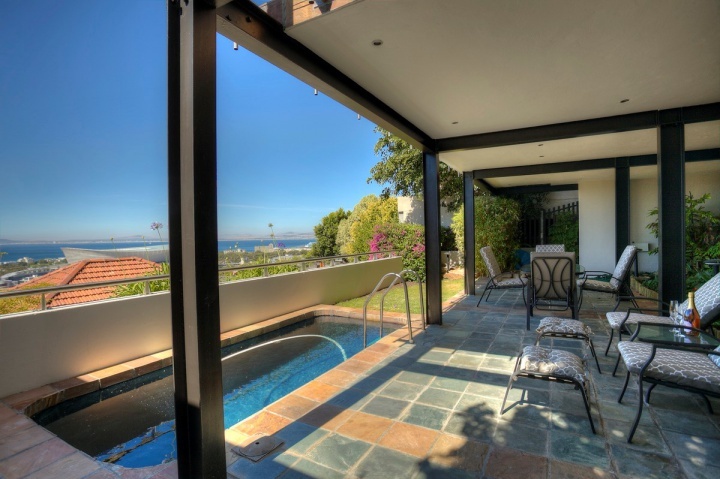 On the bottom /third level of the property is a small dip pool as well as large tiled patio with green and shady landscaped open and covered gardens. 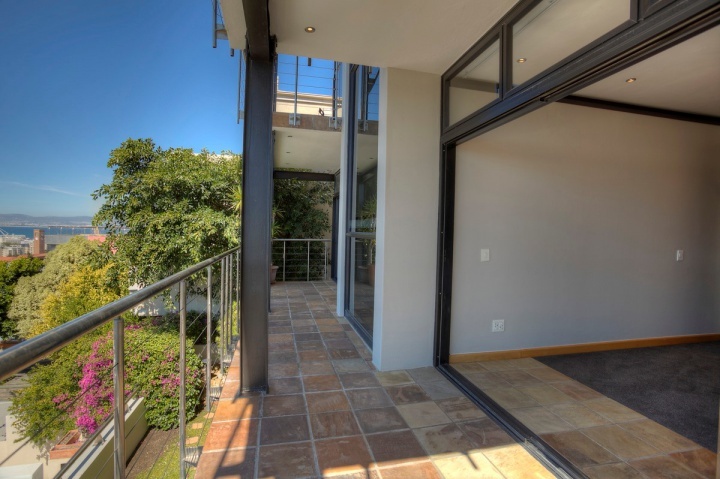 Landscaped lush undercover garden and other small open gardens. 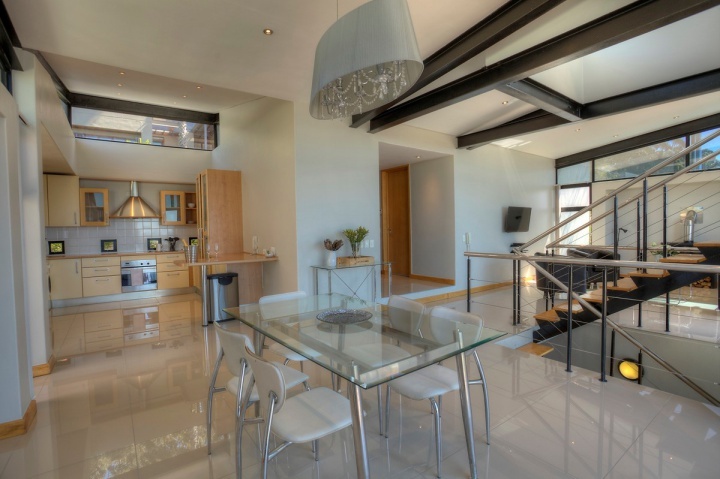 Ready to stay at Spring Villa?